I’ve been designing a ton of shirts for FFTCG Community Merchandise weekly (at the very least) and have been having a blast- so I decided it’s time to try and grow. I dish out a lot of merch. The support has been incredible, but obviously no one can buy all of it. This is a way to support me and my work without breaking the bank. There is only one tier- top tier. I am only offering a $1 option reward– and that is to be part of the community and discussion around FFTCG designs, shirts, and other ideas we can bring to life (Like stickers!) I have had a lot of crazy and wonderful ideas thrown at me, and having Patrons will help me narrow those down. I’ll post my designs here, but will also posts silly nonsense in-progress pictures. Also, if I’m able to do discounts and bundles, this will be the #1 place to get them. Slam the $1 and let’s get busy making some really punny nonsense please. PS: I have had a lot of interest in sticker packs of the element shirt designs. While Teespring does allow me to make stickers, they are individual and the cost would add up for you to buy all of them. 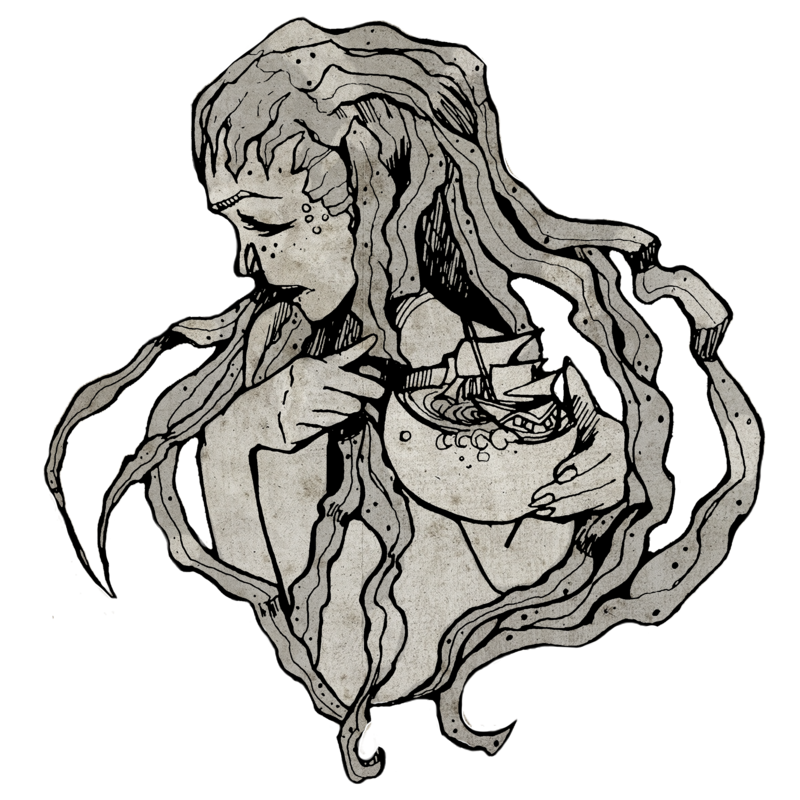 So I have added an incentive- If I reach a $50 patronage, I will get sticker sheets made myself for all of my patrons, and you will get them for free. My mono lightning t-shirts came in! Take a look at both unisex and women’s styles, and how sizing varies between them. It’s been a fun week- I always enjoy seeing what the final product looks like in person, as I’m nervous to believe the image online is how it will actually come out. I am more than pleasantly surprised! The image is clear and showed crisply on both black and vivid purple. I was super happy to discover that the sizing on the $15 Hanes tee is very much true to size, if not slightly generous. I’ve yet to test the premium unisex tees, so I’d love some feedback from those who have bought them! Women’s shirt sizing is a different story- ALWAYS size up! I wear a medium in the unisex shirt size, but the most comfortable fit in women’s sizing is always going to be the XL. For this and other FFTCG Community T-shirts, visit my shop! My first shirts from Teespring came in! 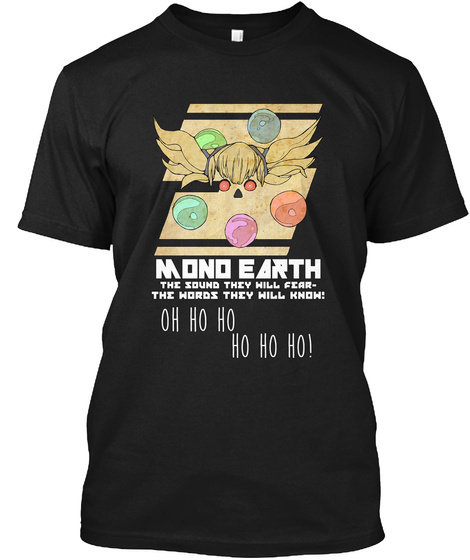 First up is the Mono Earth Shantotto Tee- designed for the FFTCG Community. Check out the above video to see in standard Hanes cotton black and in the purple Boyfriend Tee style. All of the profits from these shirts have gone straight into a savings fund so that my new husband and I can buy our first house together, along with two little-uns. WE NEED MORE SPACE GUYS. If we make the goal of the house, maybe we can make the goal of a Cards of Ivalice physical store? Every little bit helps and I am overjoyed by the outpouring of support, excitement, and ideas! Check out all of my shirts here at the FFTCG Community T-Shirt shop! This week has been wild. Anyone who knows me, knows that my life is kind of engulfed by Final Fantasy Trading Cards, as my husband runs Cards of Ivalice and is neck-deep in card brewing, inventory, deck testing, and chit chat. So it would only make sense that I’d take my designs and market close to home! 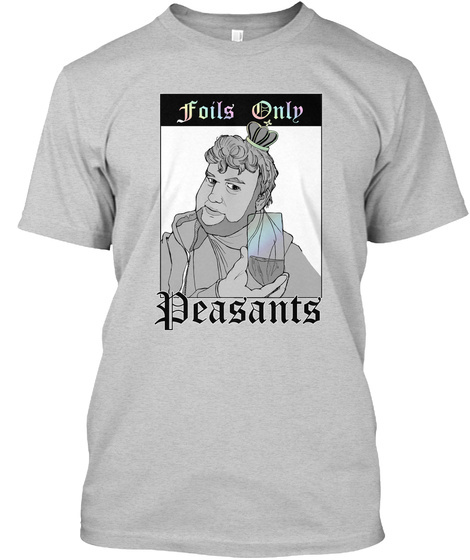 I designated part of my Teespring account solely for FFTCG Community Merch. I’m SO happy with the turn out so far! As long as the players still want them, I’m going to keep designing. It’s been a good week for ideas, puns, and new designs! So far we have completed designs for Mono Ice, Mono Earth, and a community meme icon, Foil King Max. Up next will be mono lightning- and after that, we have water, fire, and wind remaining. What comes then will be up to the community!